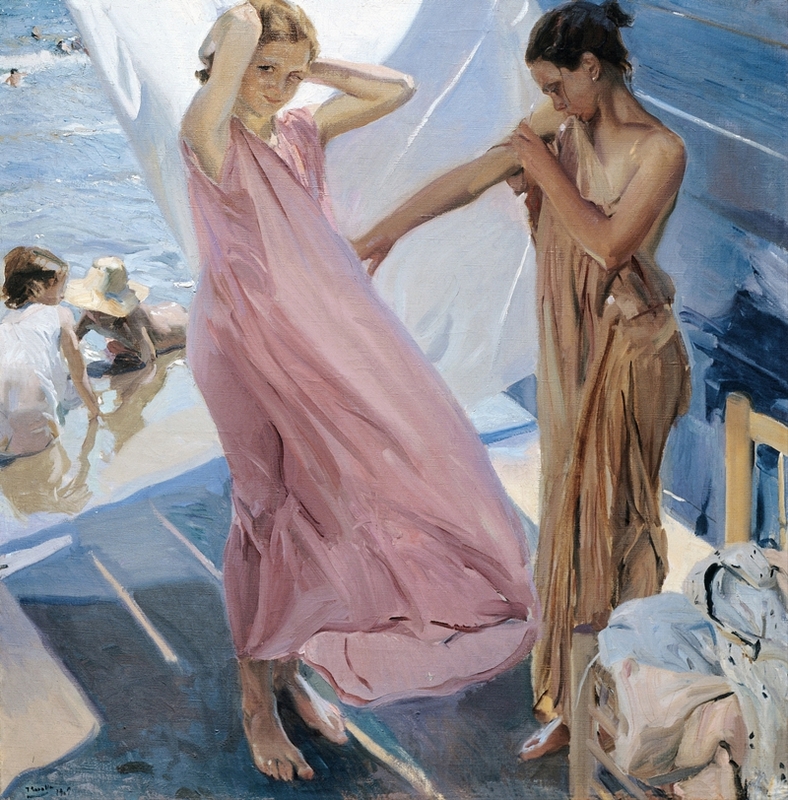 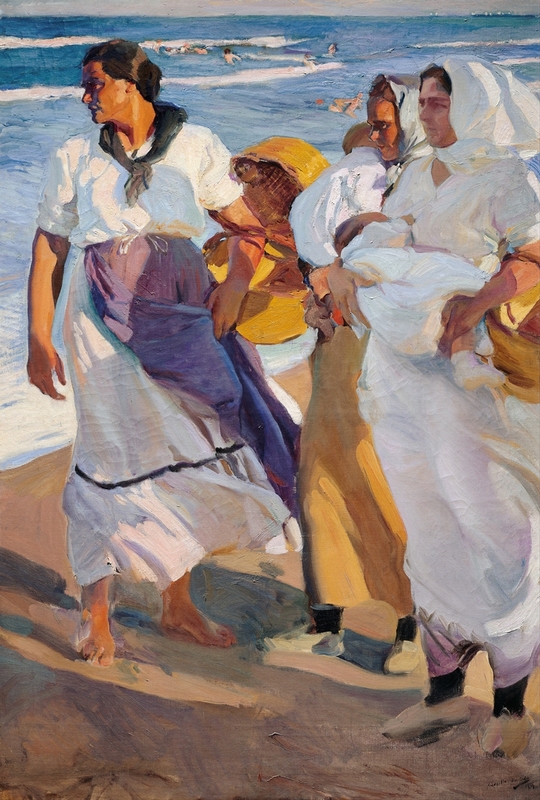 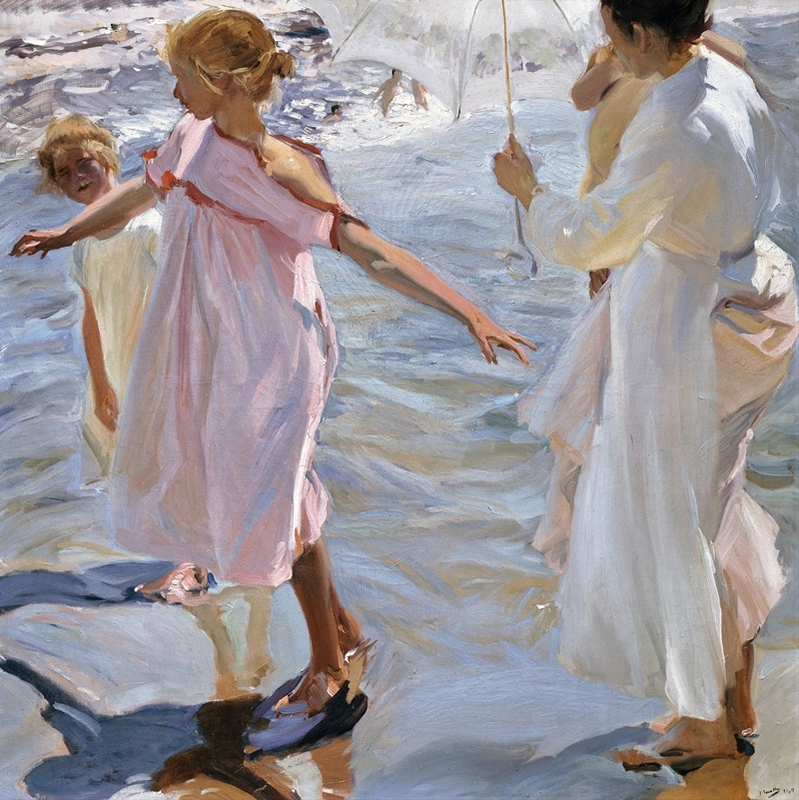 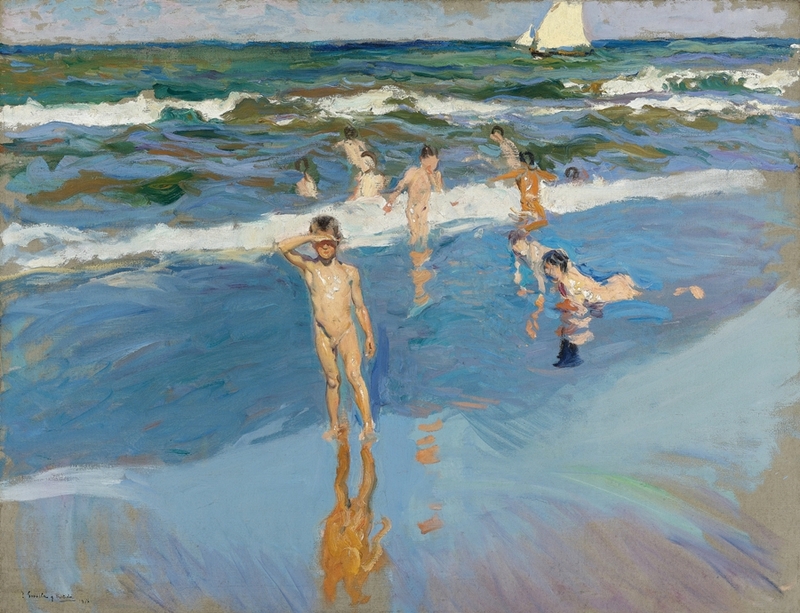 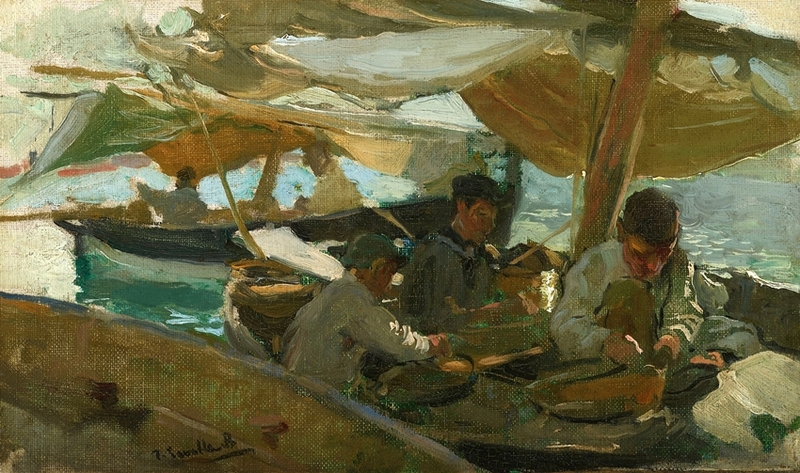 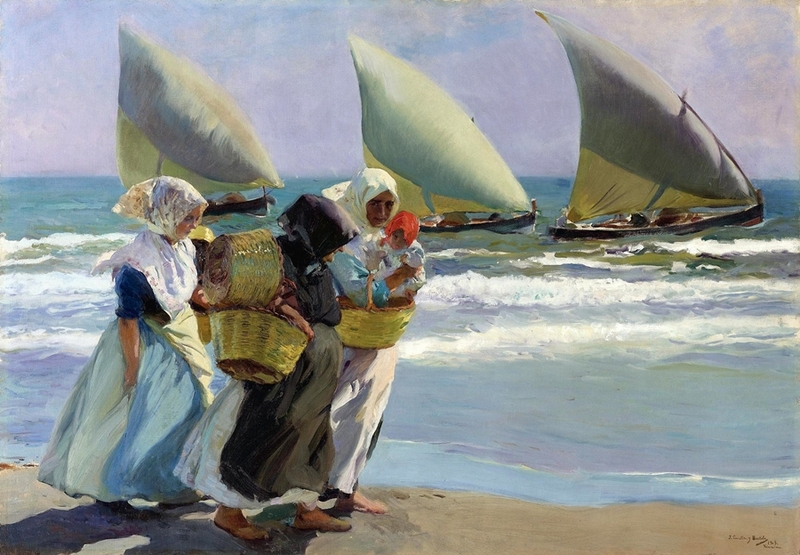 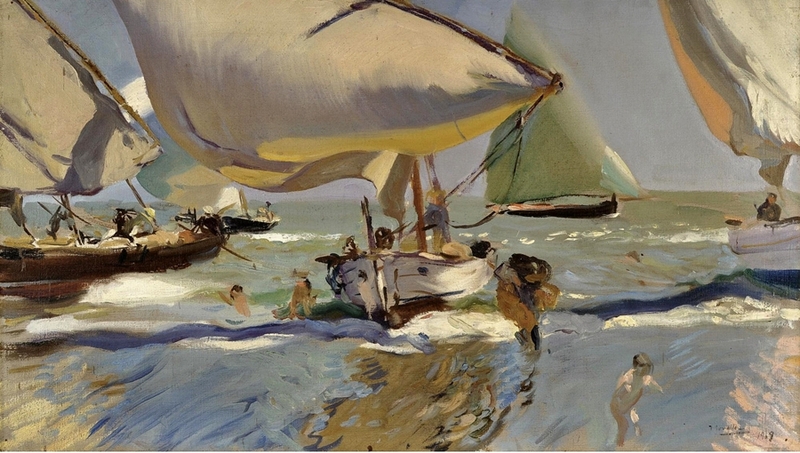 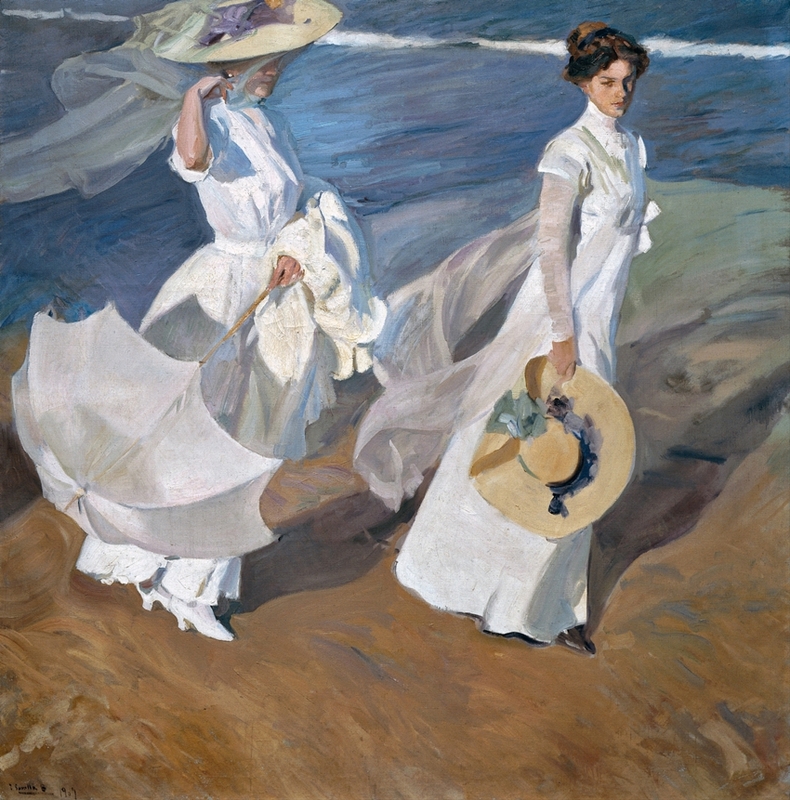 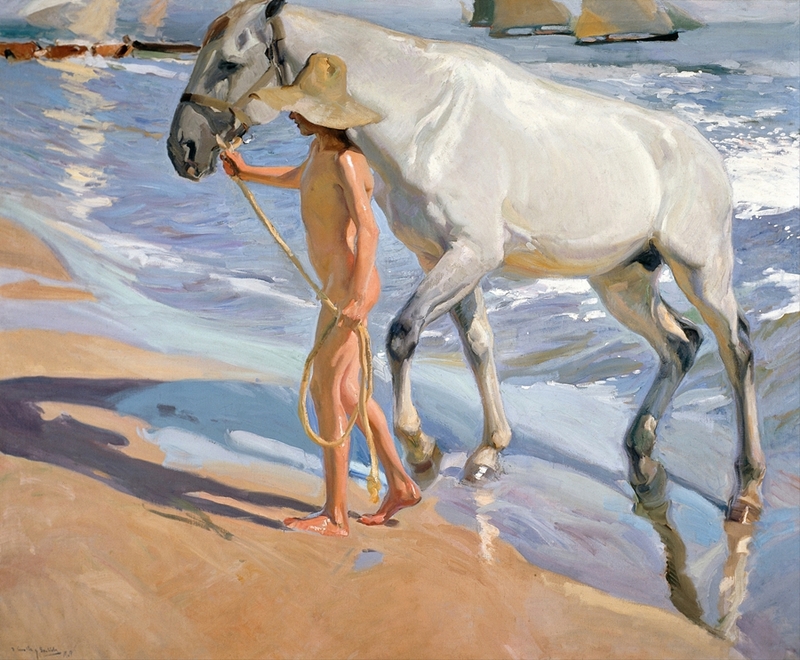 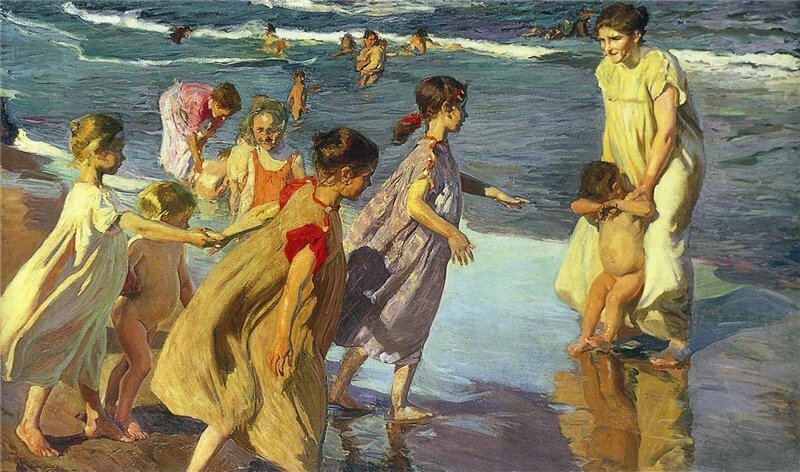 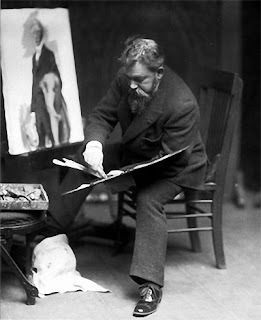 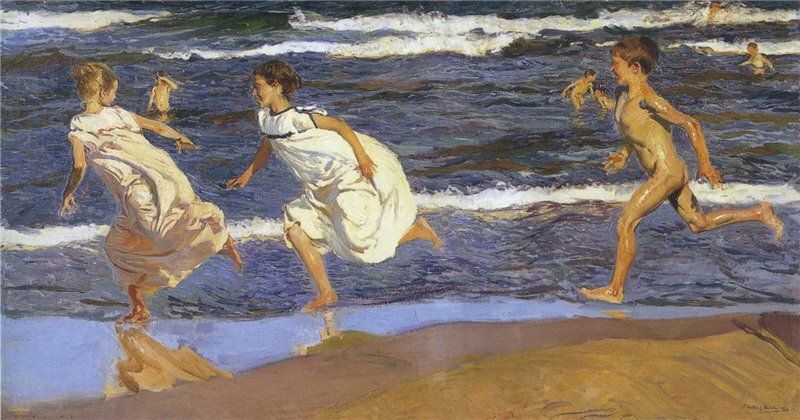 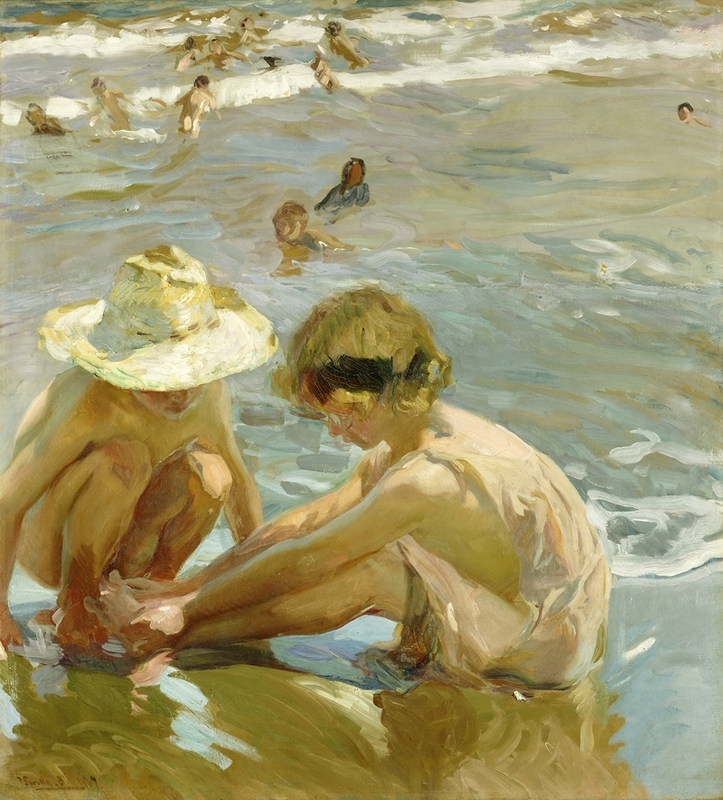 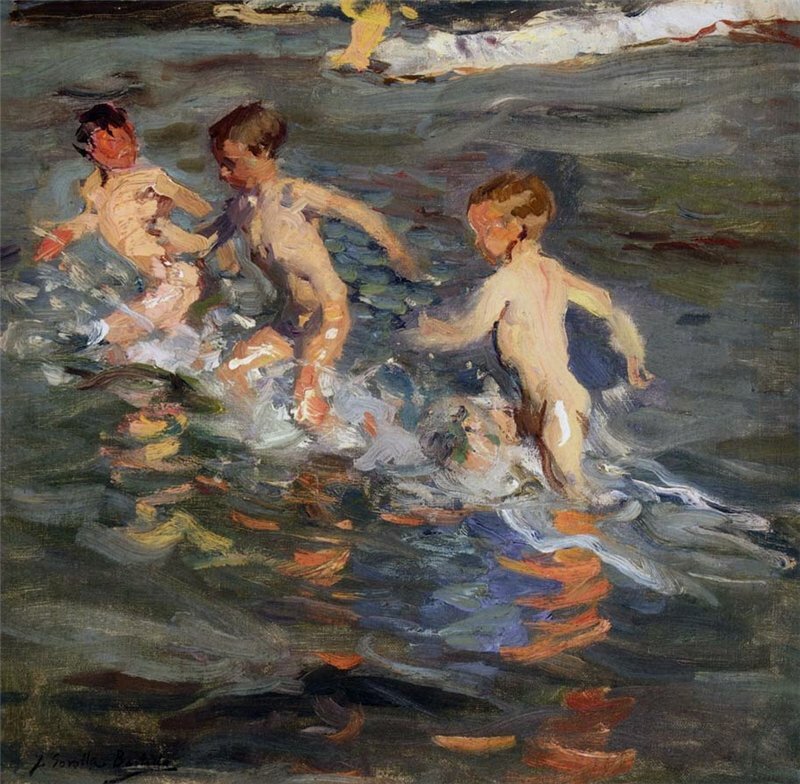 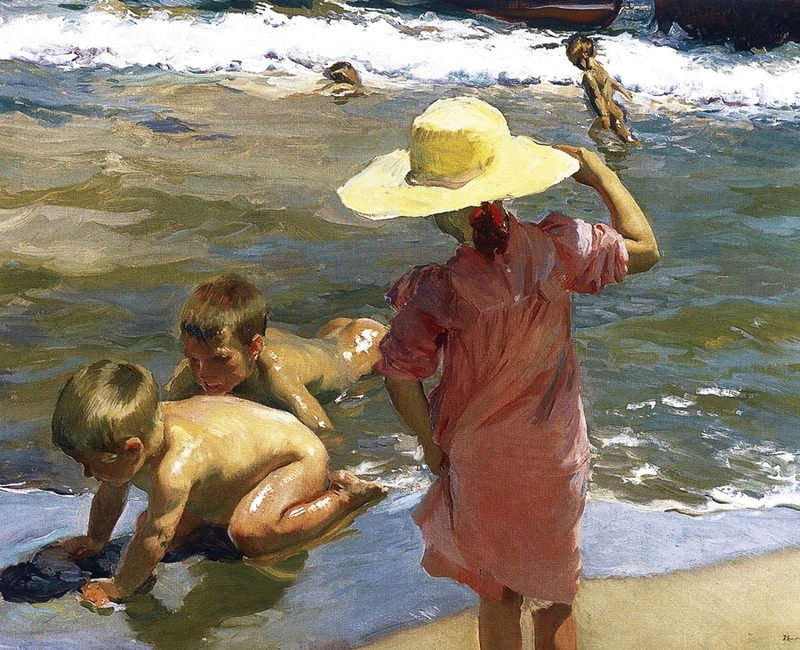 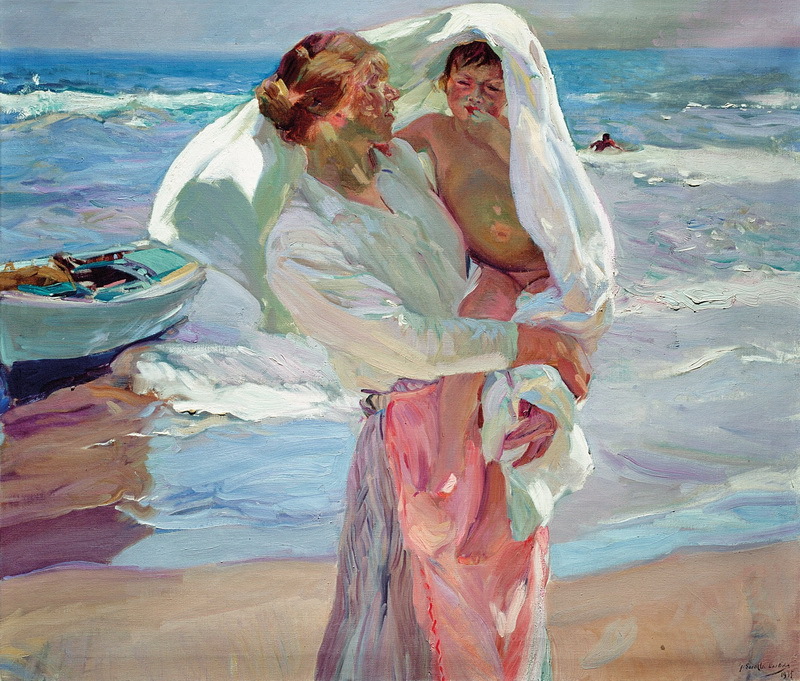 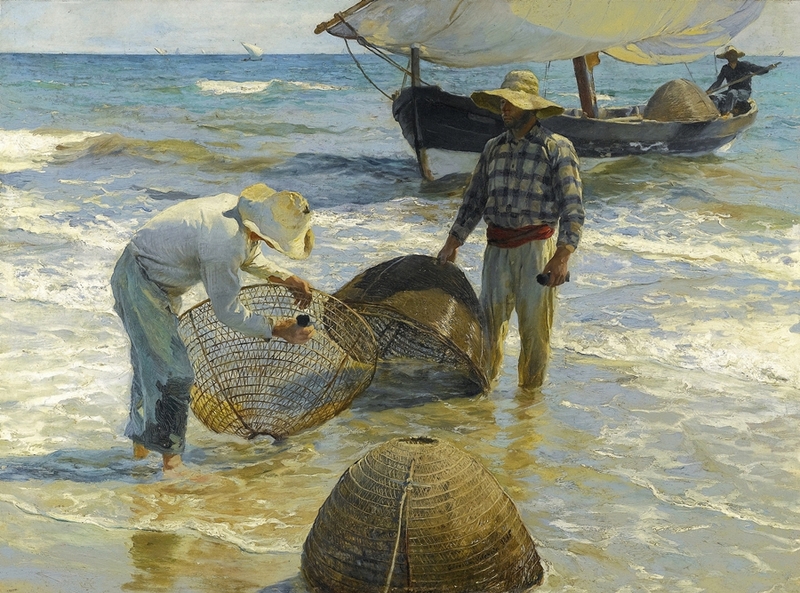 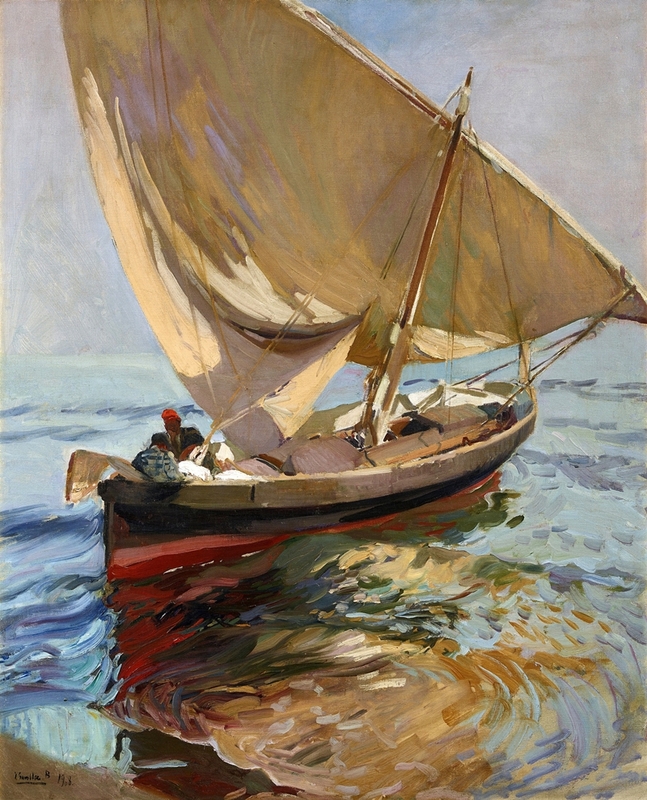 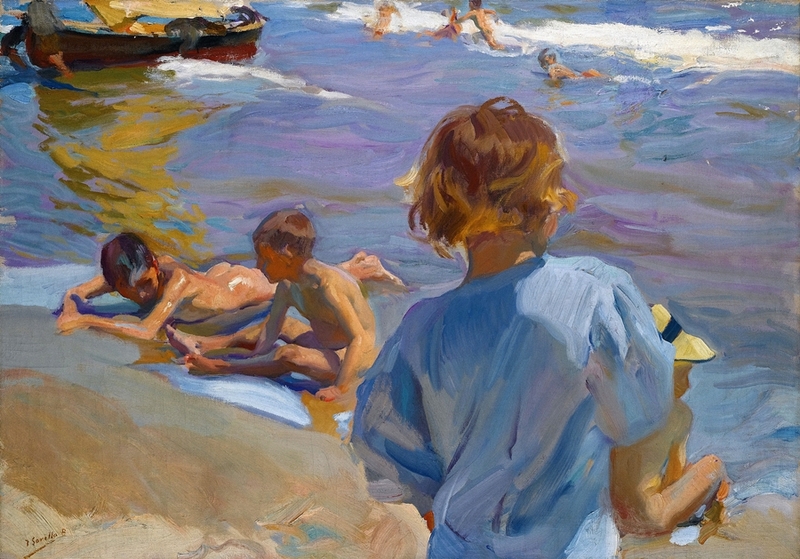 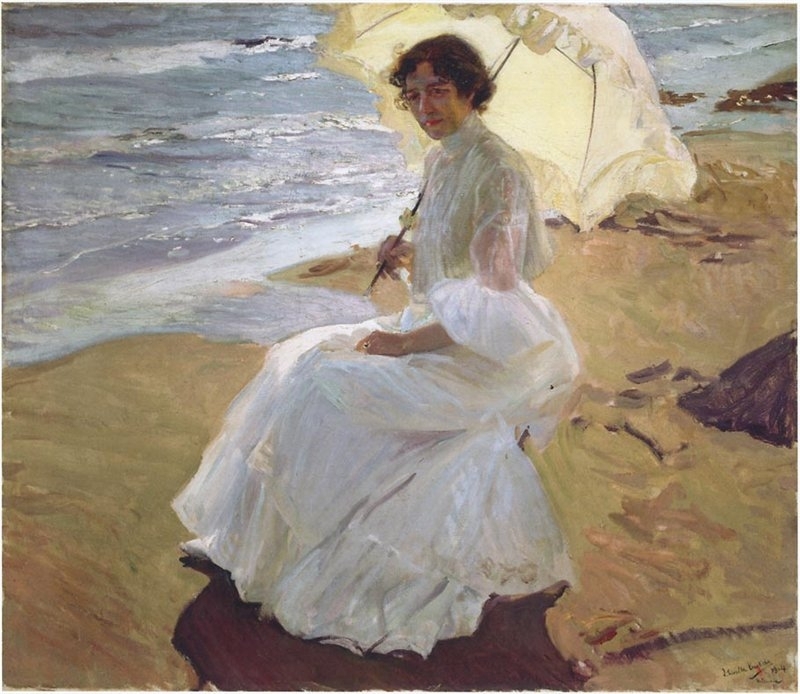 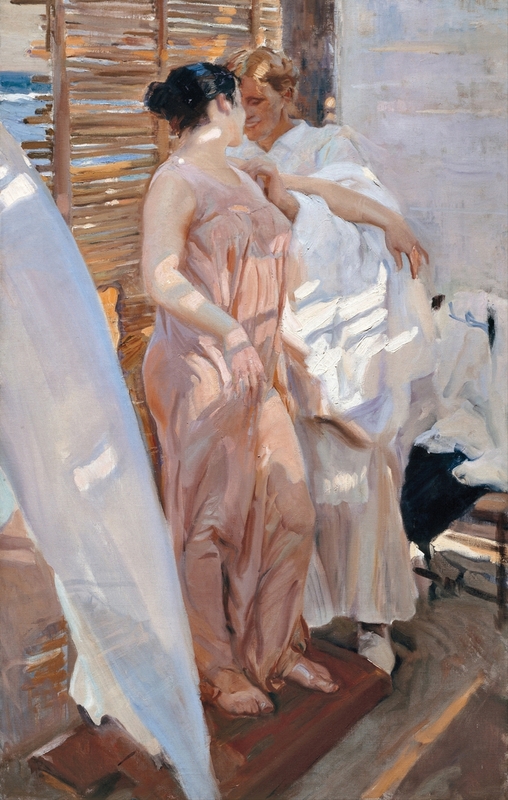 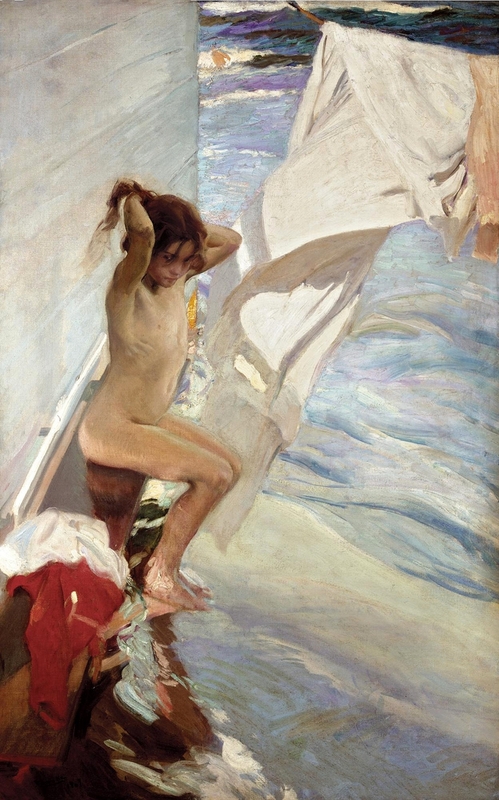 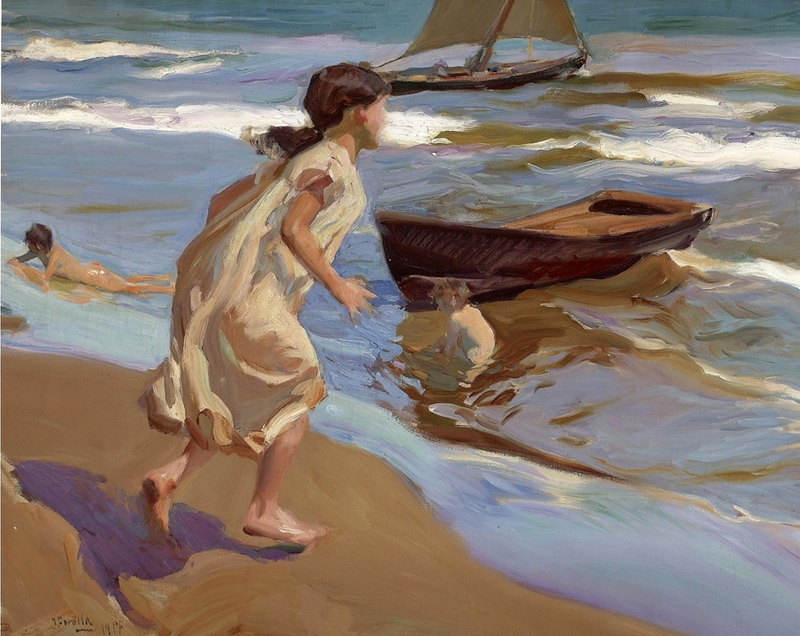 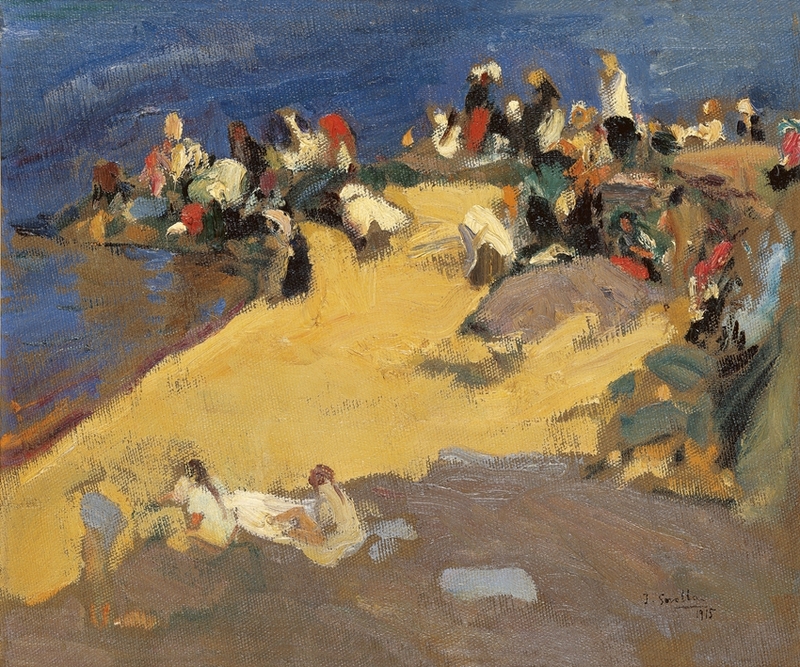 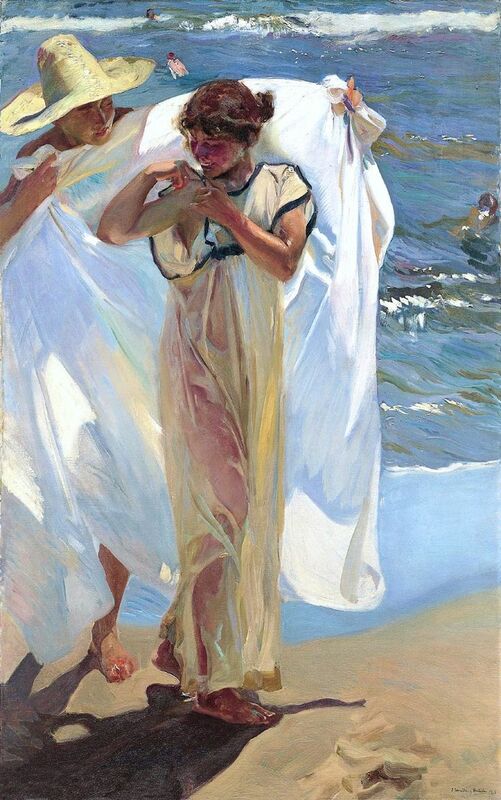 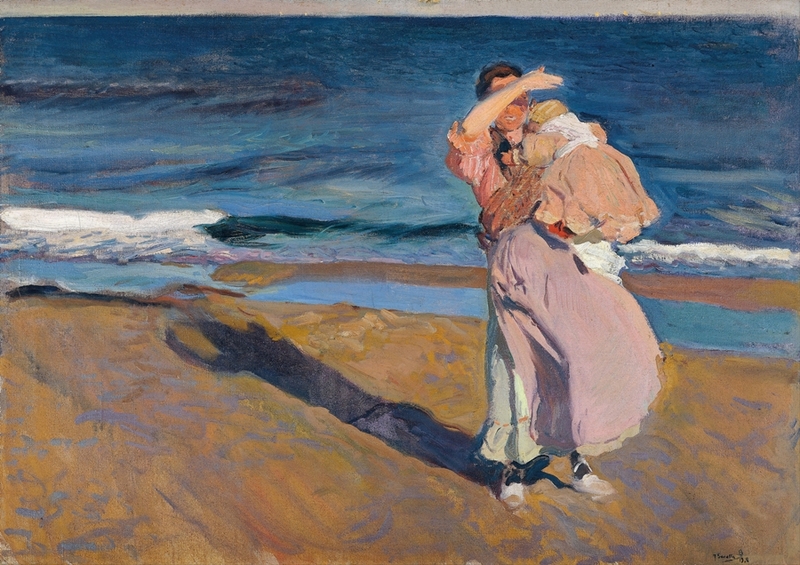 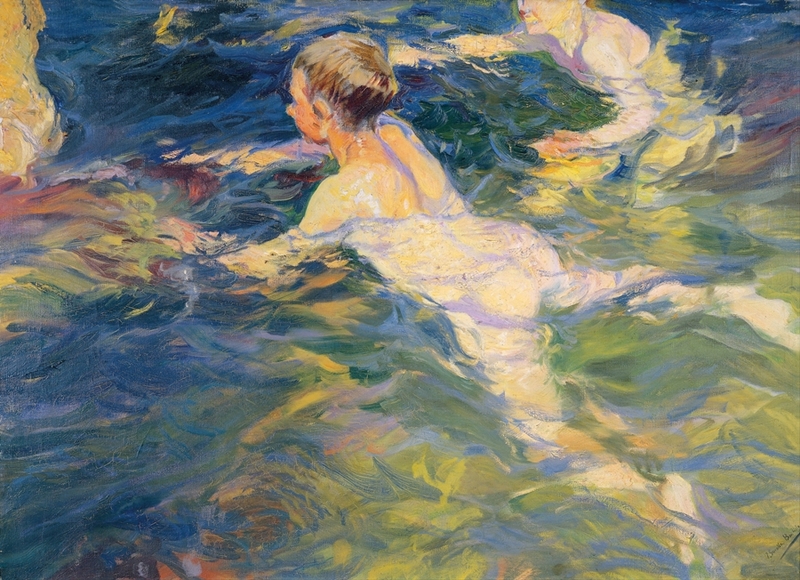 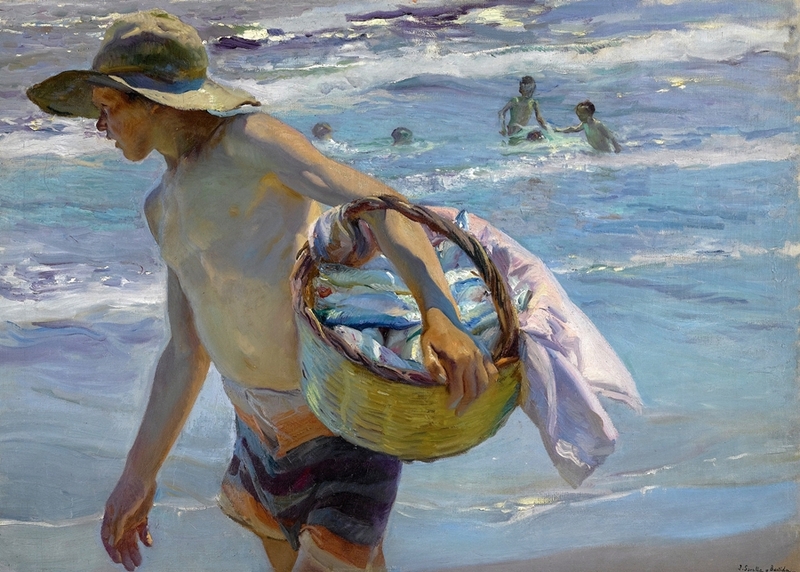 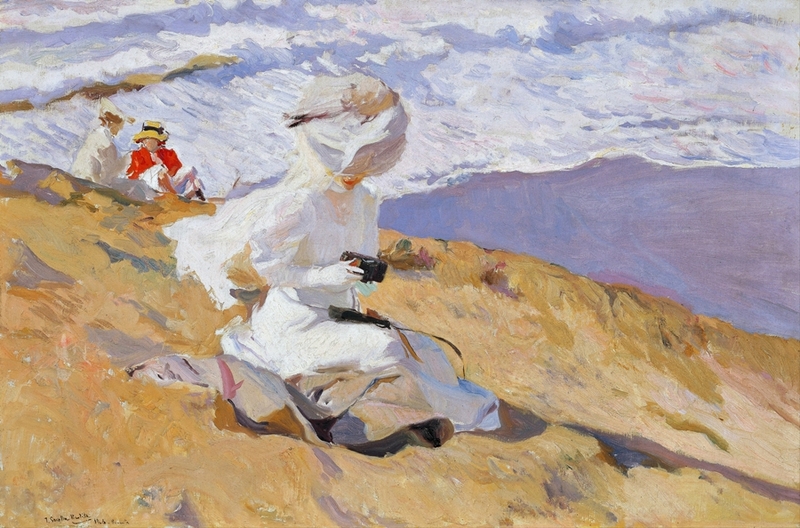 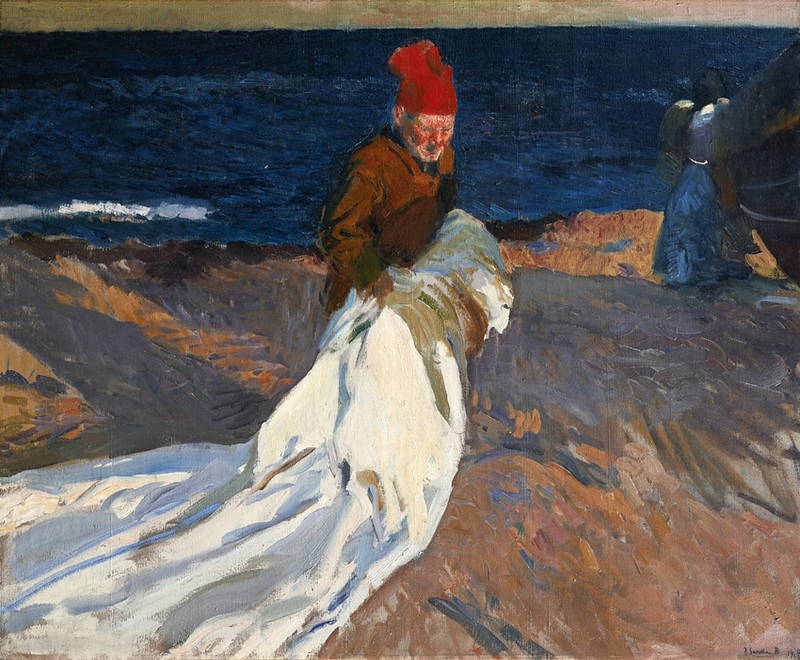 Joaquín Sorolla y Bastida (Valencia, 1863-Cercedilla, 1923) was a spanish painter and illustrator, active mainly in his native Valencia and in Madrid. 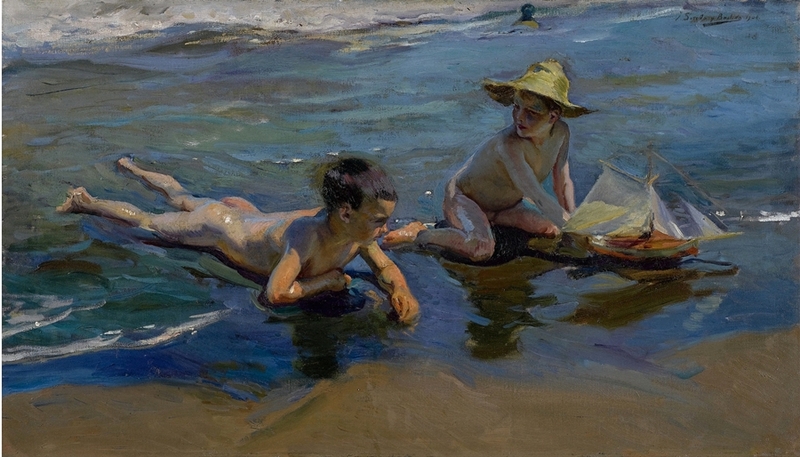 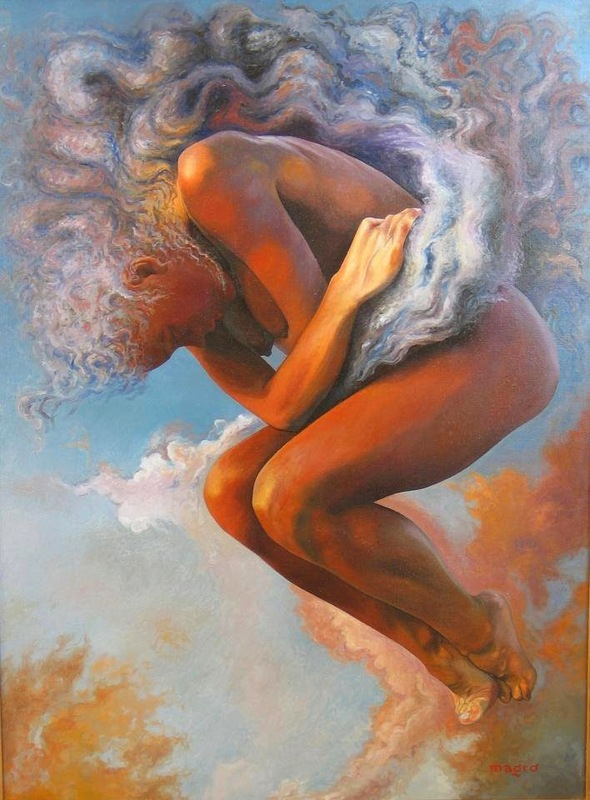 He was a prolific and popular artist, working on a wide variety of subjects—genre, portraits, landscapes, historical scenes—and producing many book illustrations. 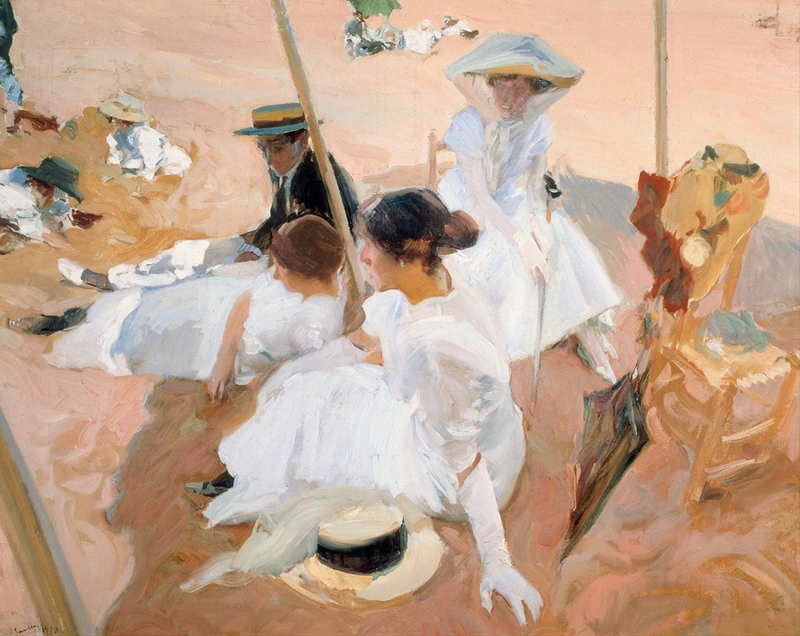 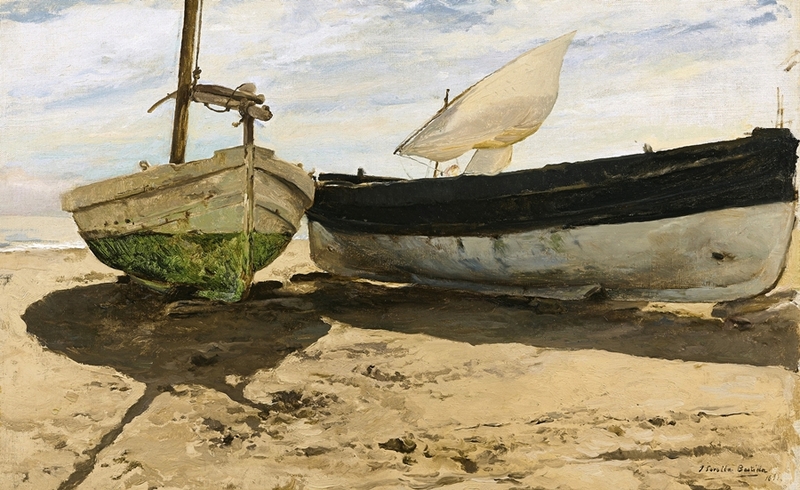 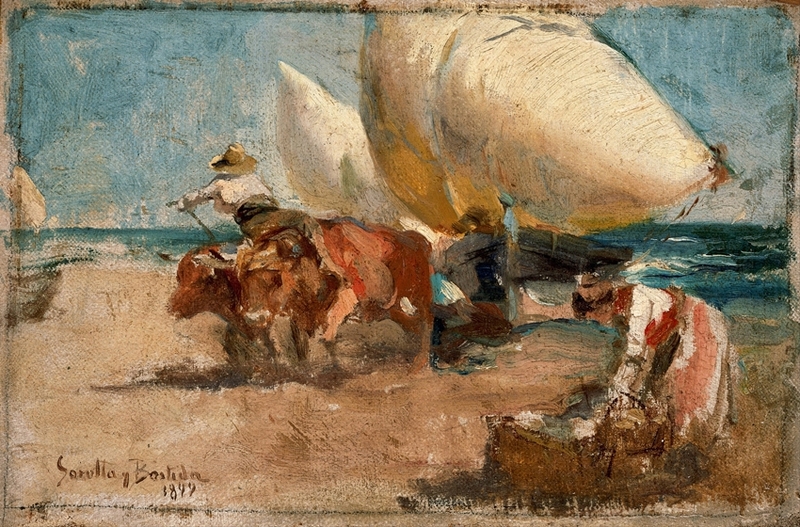 His pleasant and undemanding style was marked by brilliant high-keyed colour and vigorous brushwork, representing a kind of conservative version of Impressionism.